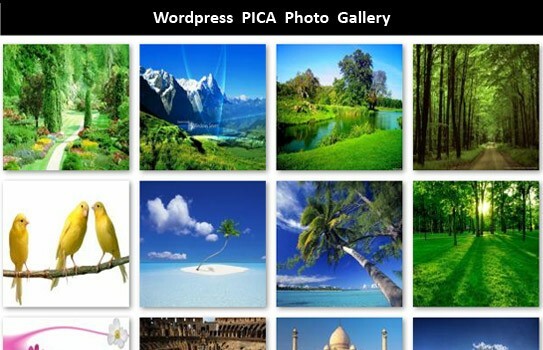 Pica Gallery is a clone of Picasa Gallery with minimal features explained below. 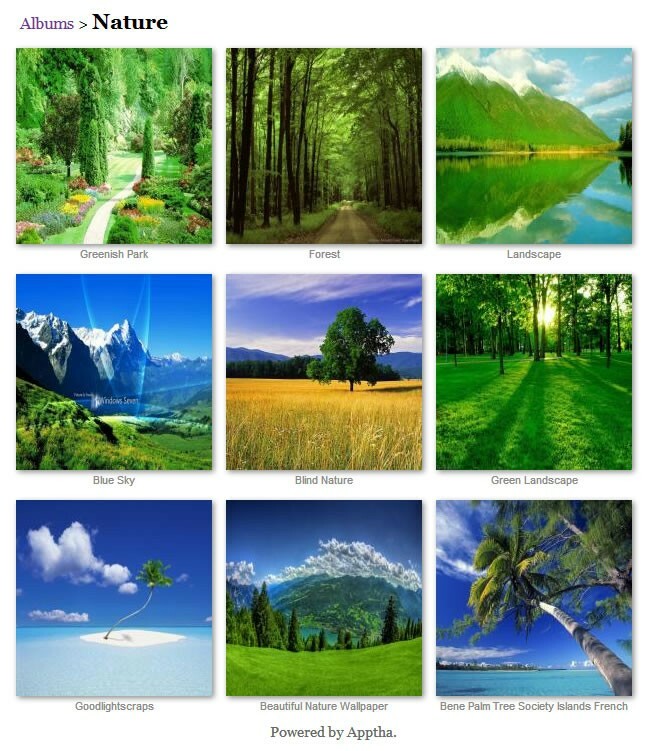 Manage the stack of photos in categories as featured photos as seen in Picasa Gallery. Facility to manage list of album under featured photos. Organize any number of photos in categories for easy navigation. Full Screen Show for each image. 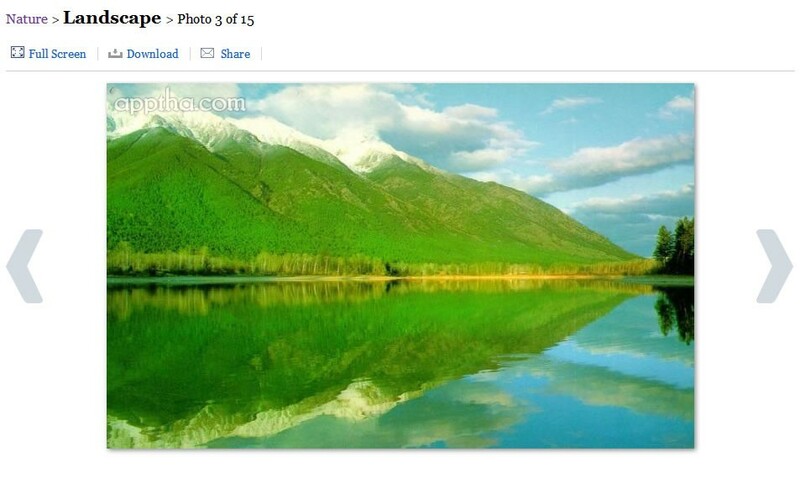 Whole Design replicates Picasa design. Short code provided for displaying albums only [picagallery]. Photo gallery is the best platform to store unlimited photos. The photo gallery when fine tuned with more attractive features such as slide shows, thumbnails and special effects enhances the image gallery and the website standards to next level. 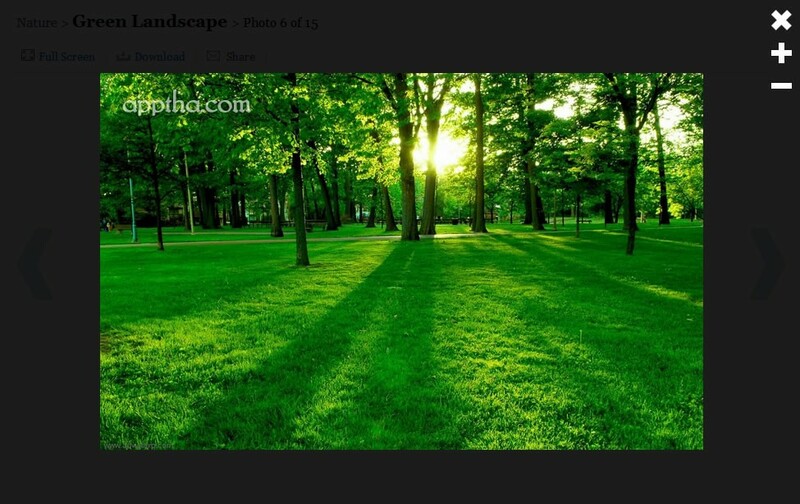 Apptha's PICA photo gallery extension would help your site to meet such high level standards. 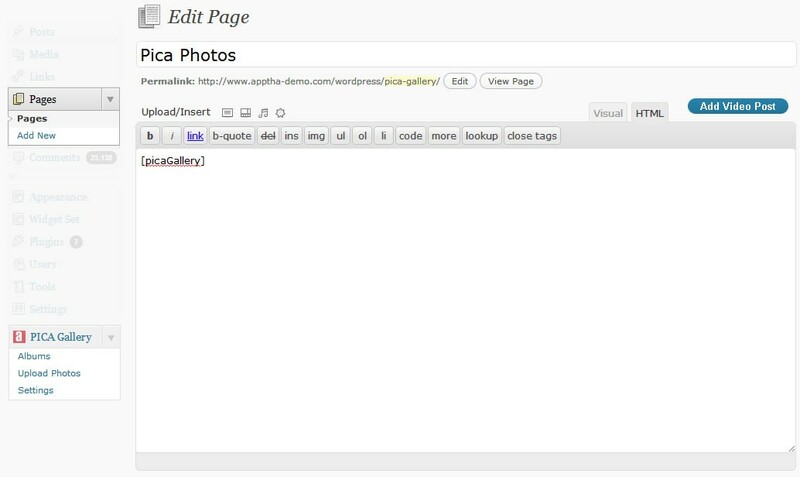 PICA is a photo gallery extension which shows up your photos in an impressive and memorable way. Anyone who is fond of the utmost photo sharing site 'Picasa', would definitely fall for PICA, since this image gallery extension focuses on building a site that exactly resembles 'Picasa'. 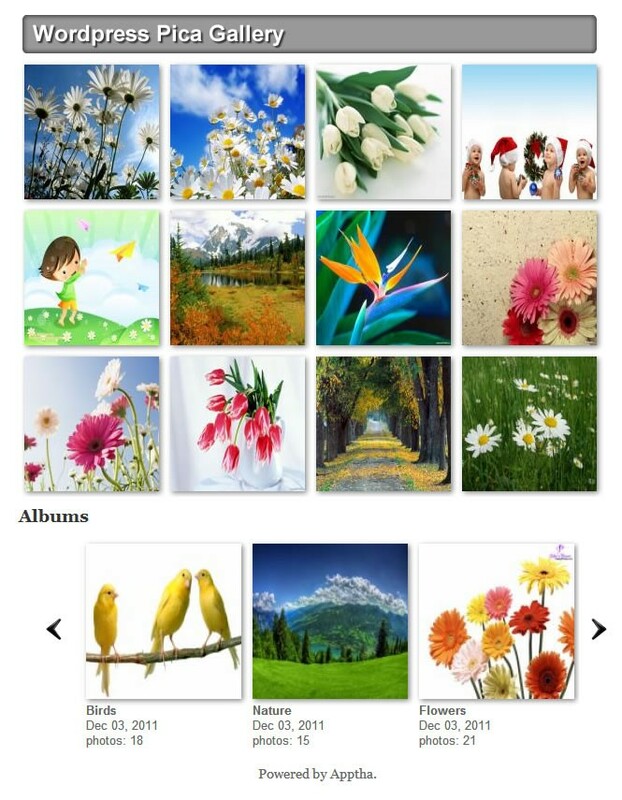 The gallery extension easily organizes your large set of digital photos, edit images and create multiple albums. You can view the images in a full screen slide show view, giving the user a better website experience. The gallery extension facilitates to download the full-resolution pictures, Facebook share and Facebook comment for each photo. The PICA Photo gallery provides seamless transition between images catering proper attention to the website. 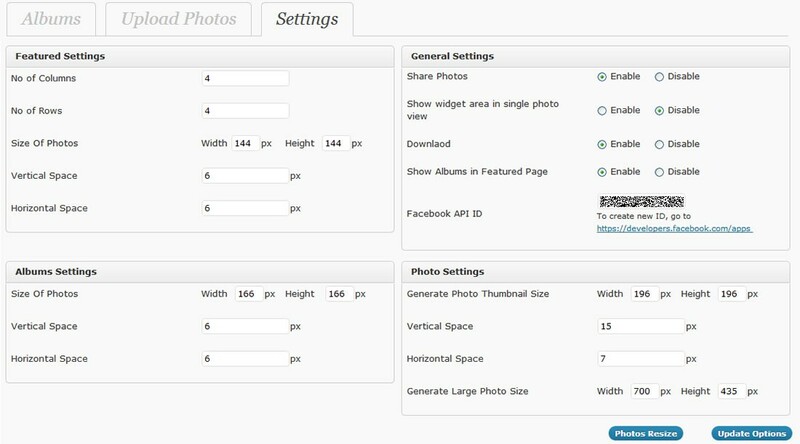 I Prefer this theme mainly due to the social options and outstanding image viewing features. Customization also good. Easy in uploading the images and the appearance of each image is crystal clear. There are share, download, zooming options for our users which can be controlled by our-self which I liked the most.